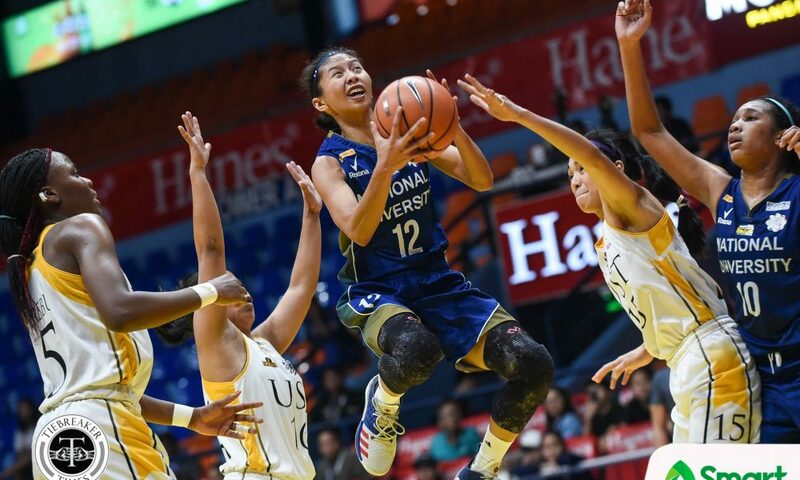 The National University Lady Bulldogs have etched their name into UAAP history. 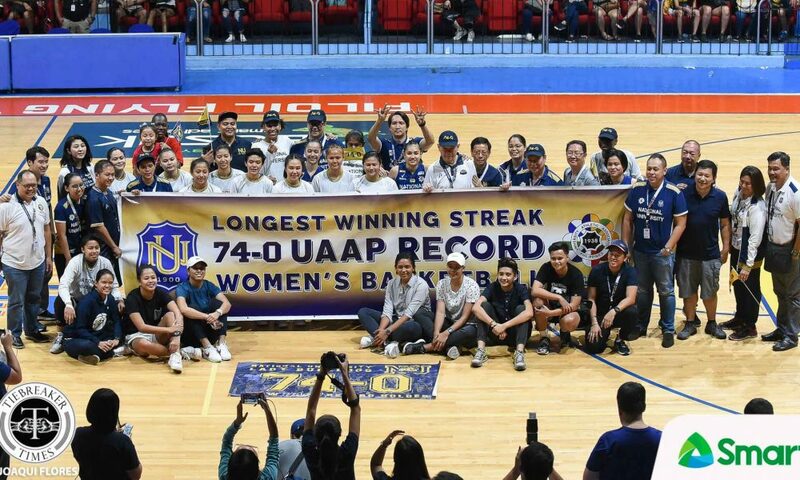 Straight after equaling the Adamson University Softball Team’s 73-game winning streak last Wednesday, the Lady Bulldogs made a new record, as they emerged victorious for the 74th consecutive contest with a 96-57 win over the University of Santo Tomas Growling Tigresses, Saturday afternoon at the FilOil Flying V Centre in San Juan City. 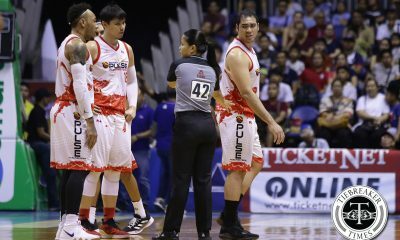 This streak is the longest winning streak in league history, spanning from July 13, 2014 to today. 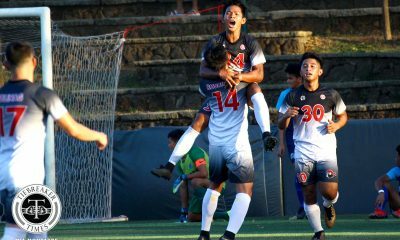 “Sobrang saya! 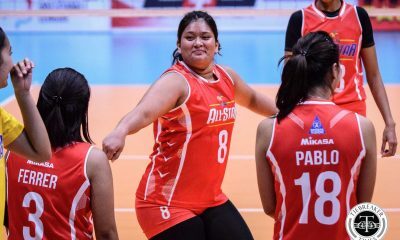 Nawala na yung kaunting pressure. 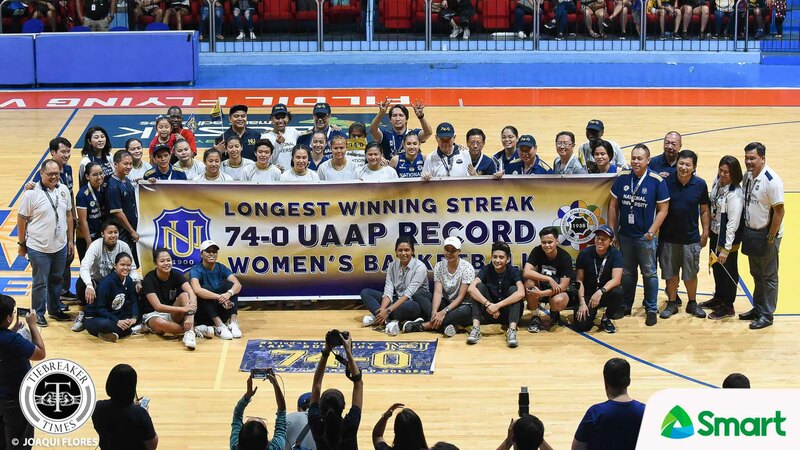 Good thing it’s done already, beating the record, but still it doesn’t stop there. 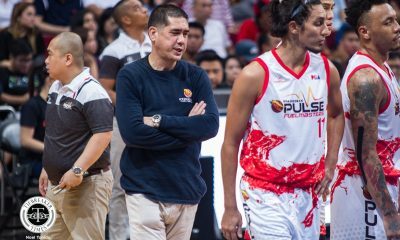 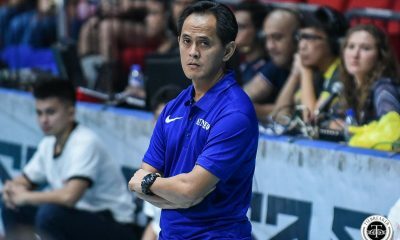 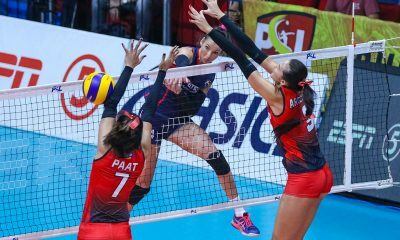 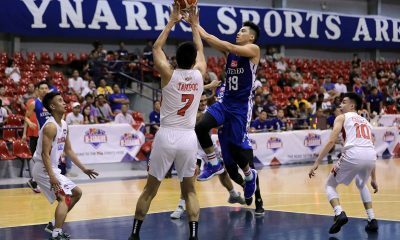 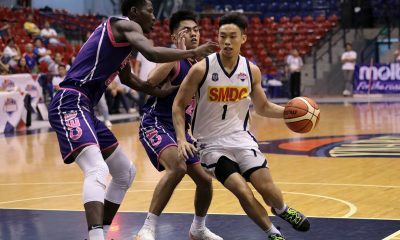 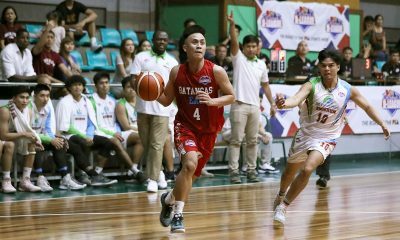 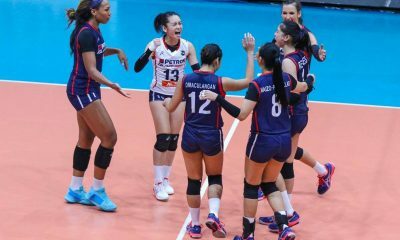 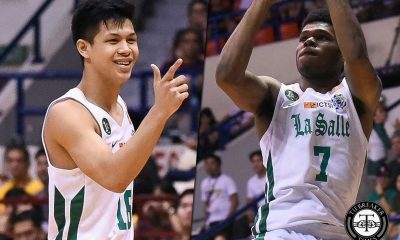 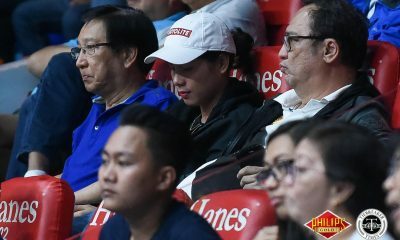 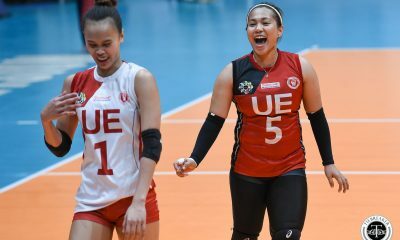 We still have to finish four or six games more and hope that we could have that intensity and hardworking… basta lahat ng mga sacrifices nila,” said a pleased NU mentor Pat Aquino. 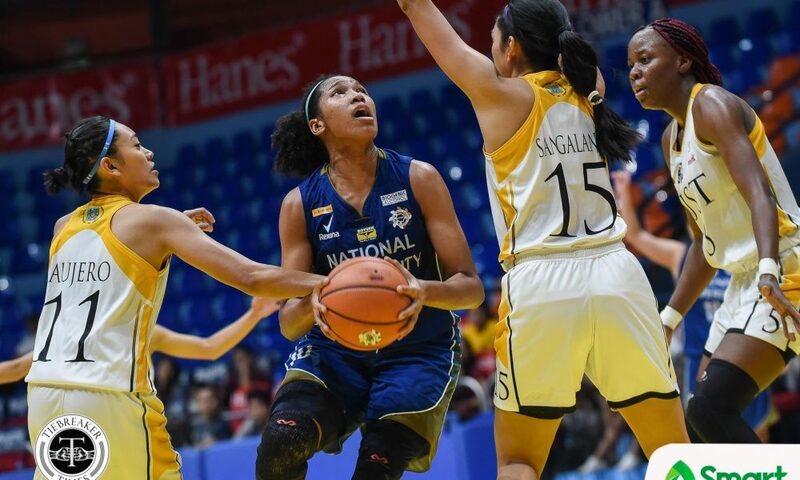 It was only apt that fifth-year Lady Bulldogs Ria Nabalan would lead all scorers with 31 points, seven boards, and six dimes. 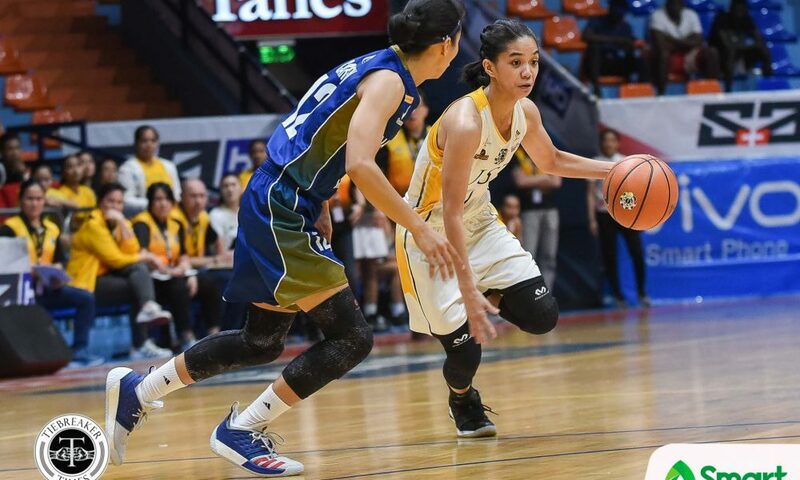 UST tried to hang tight with NU early in the contest, but Rhena Itesi’s basket in the dying stages of the second period extended the Lady Bulldogs’ lead to 40-26 and set the tone for the rest of the game. 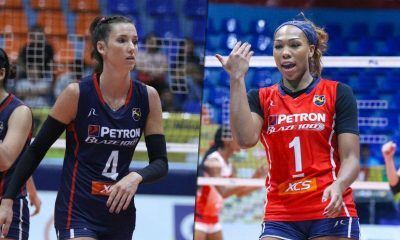 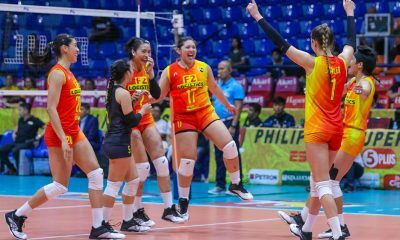 It was a far cry from the two squads’ first round meeting, which the Lady Bulldogs survived narrowly. 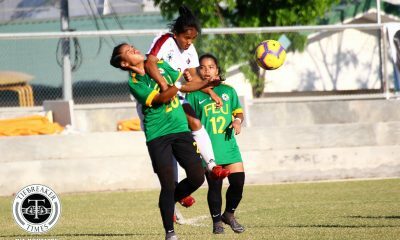 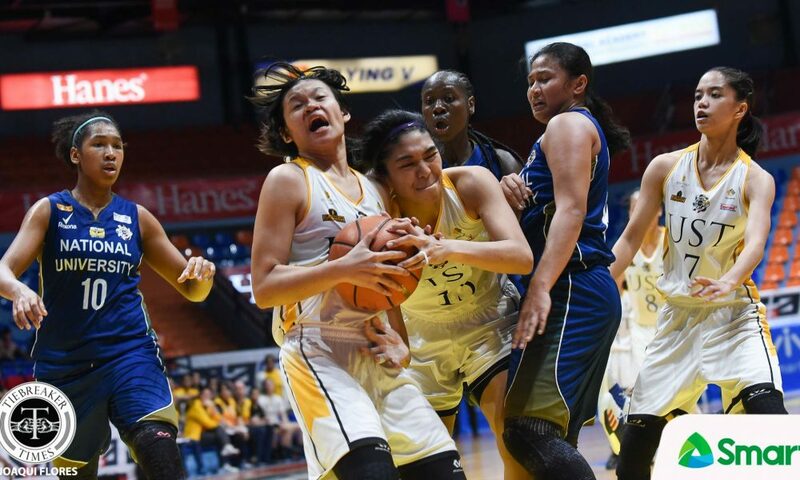 The Lady Bulldogs were just a force too strong for the Growling Tigresses, and – with their eyes set on making a new landmark in the collegiate league’s archives – they relentlessly pounded the latter. 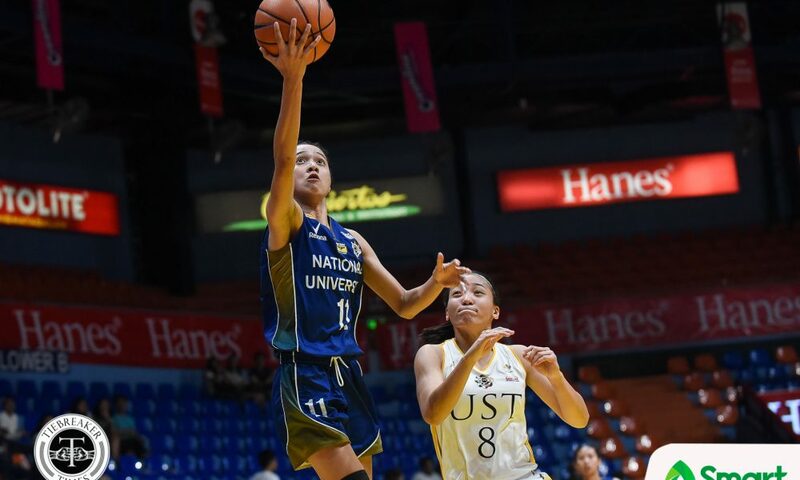 Kaye Pingol then enacted a three-point play to give NU their biggest lead of the ballgame at 93-49 with 3:57 left. 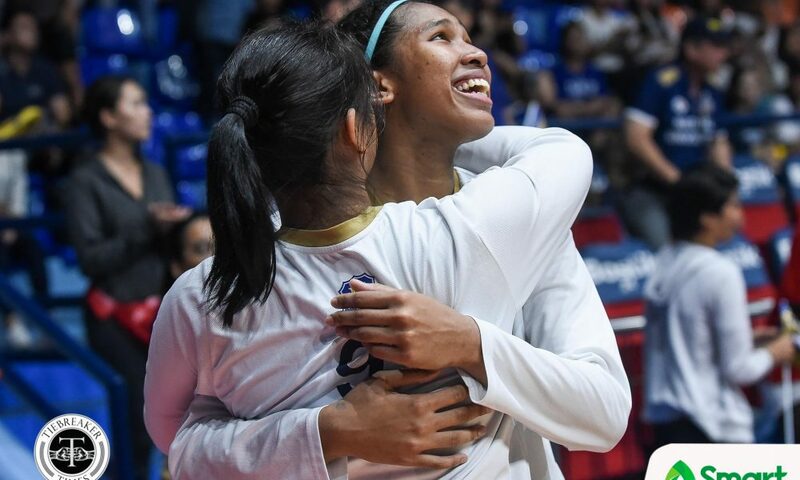 Come the final buzzer, the Lady Bulldogs rightfully celebrated a feat that won’t be matched anytime soon. 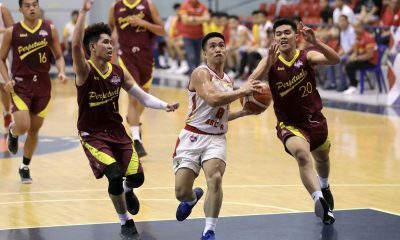 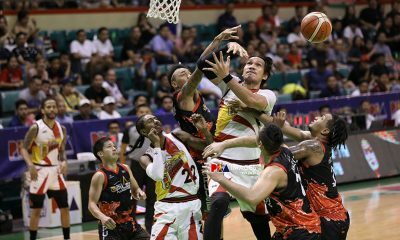 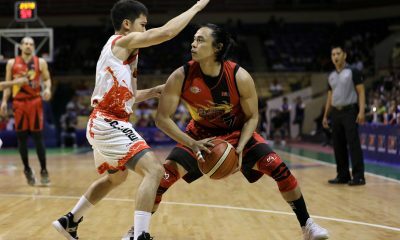 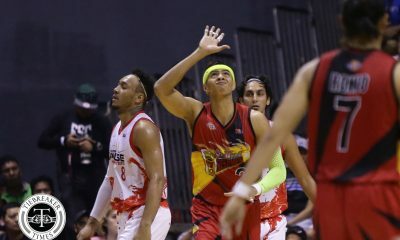 Kaye Pingol added 20 points, four rebounds and assists, and eight steals. 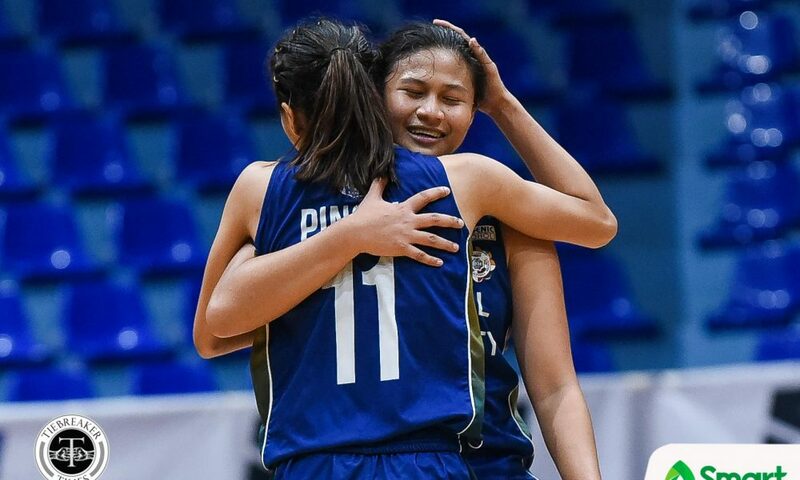 Rhena Itesi and Jack Animam had 15 points each, while the latter mustered 13 rebounds. 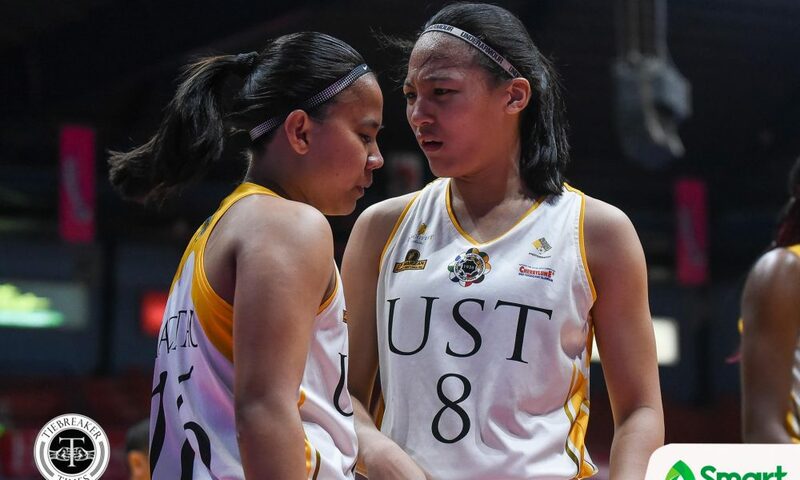 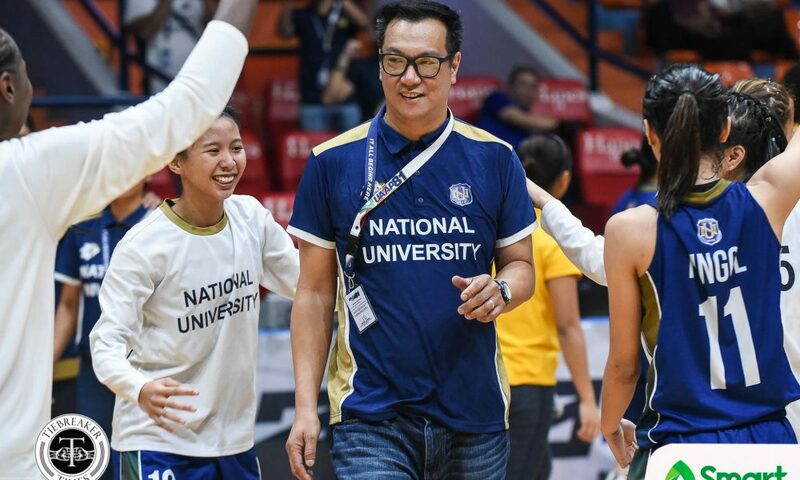 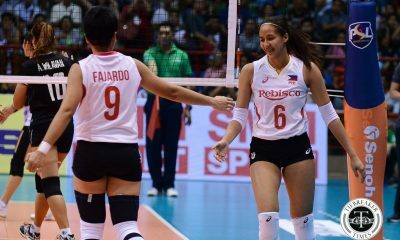 Aquino shared that he had never imagined that the Lady Bulldogs would get this far. 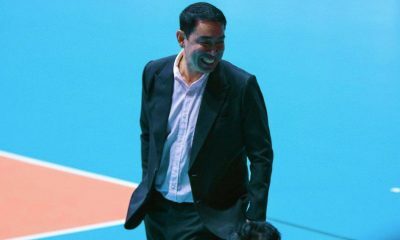 “I’m so thankful for all my previous players, my players now, the management who really supported us all the way. 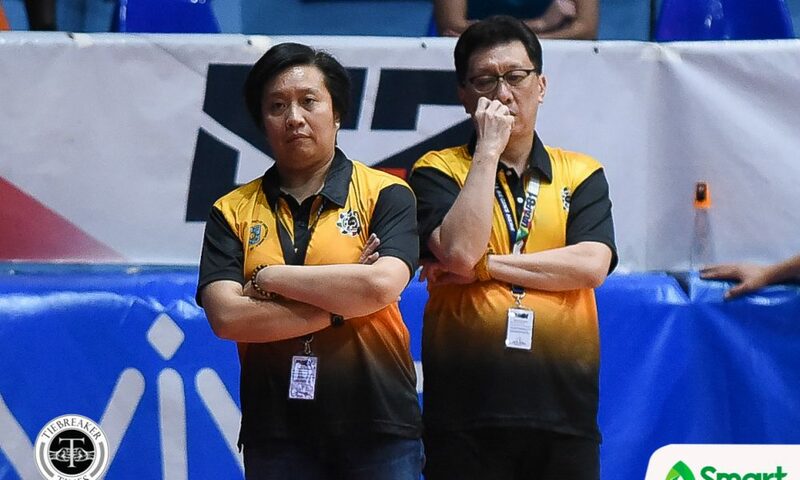 Kung wala sila, wala rin. 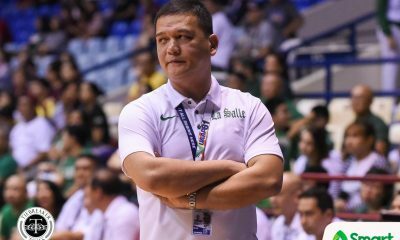 I’m not celebrating anything,” added the national team coach. 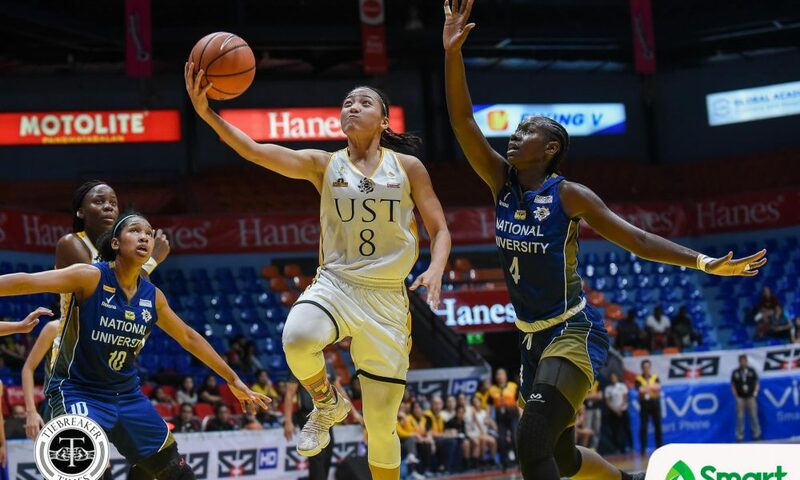 Sai Larosa led UST with 18 points, while Grace Irebu was just limited to eight markers and seven rebounds. 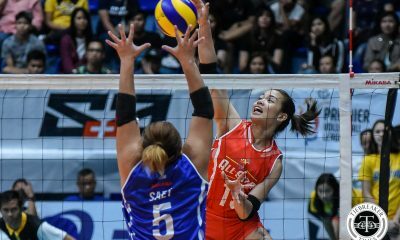 Reynalyn Ferrer also contributed nine boards. 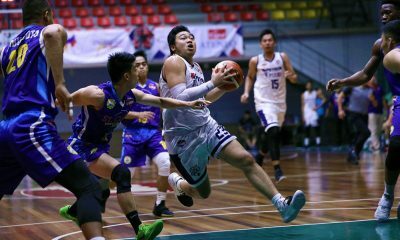 Both schools’ next games shall be held at the Ynares Center in Antipolo City. 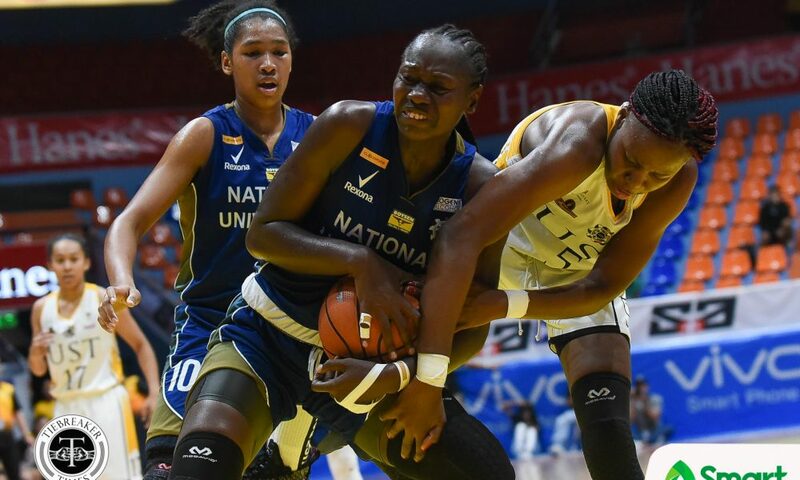 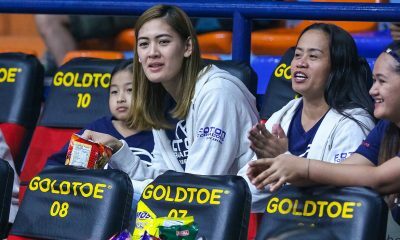 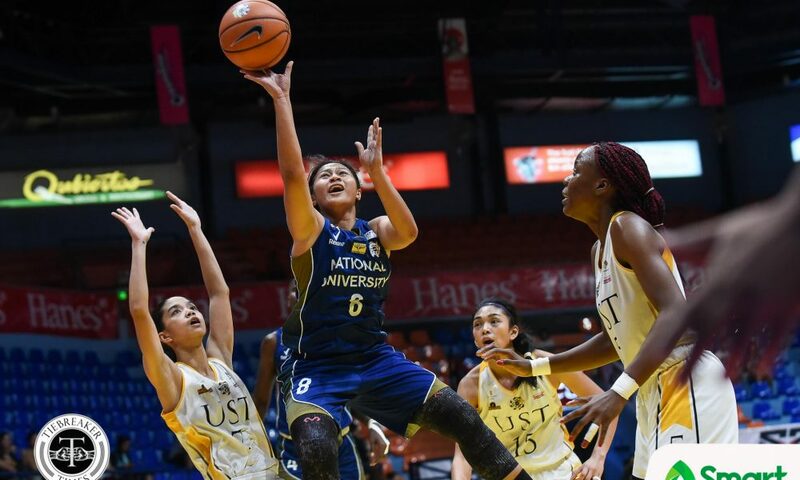 NU will play the Ateneo de Manila University Lady Eagles on November 4, 10:00 AM, while UST compete against the University of the East Lady Warriors a day earlier at 8:00 AM. 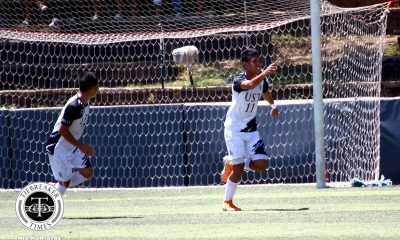 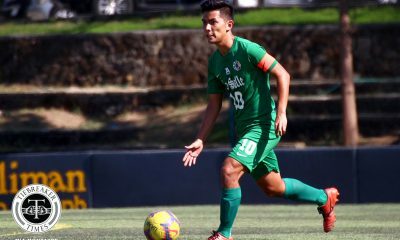 NU (96) – Nabalan 31, Pingol 20, Itesi 15, Animam 15, Del Carmen 11, Fabruada 4, Camelo 0, Cacho 0, Canuto 0, Goto 0, Ceno 0, Bartolo 0, Harada 0. 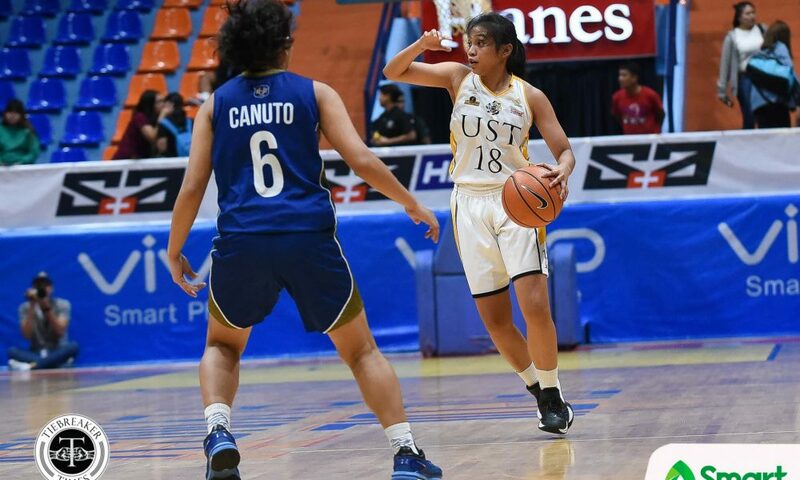 UST (57) – Larosa 18, Irebu 8, Magat 8, Capilit 6, Rivera 6, Gonzales 5, Ferrer 4, Sangalang 2, Aujero 0, Tacatac 0.